Pineapple Type Metallic Yarn Winding Machine is one of our company main products , which are with good features of high quality , reliable performances, easy-operation , and reasonable prices. a) it is installed with new generation digital counter and tension force controller. b) it is installed with thread break auto-stop device. c) it is installed with automatic memory function upon power disconnecting. Welcome to visiting our website, your inquiry will be highly appreciated. Looking for ideal Bobbin Winder Machine Manufacturer & supplier ? We have a wide selection at great prices to help you get creative. 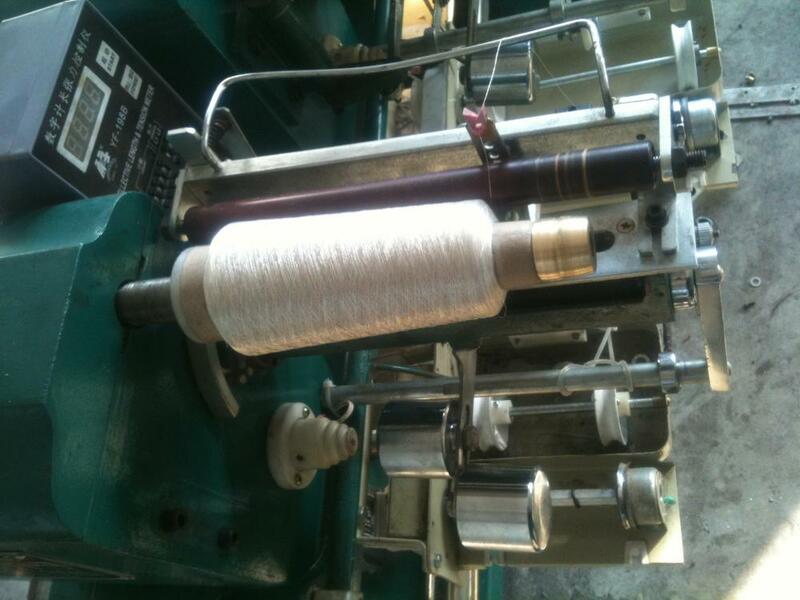 All the Polyamide Yarn Bobbin Winding Machinery are quality guaranteed. 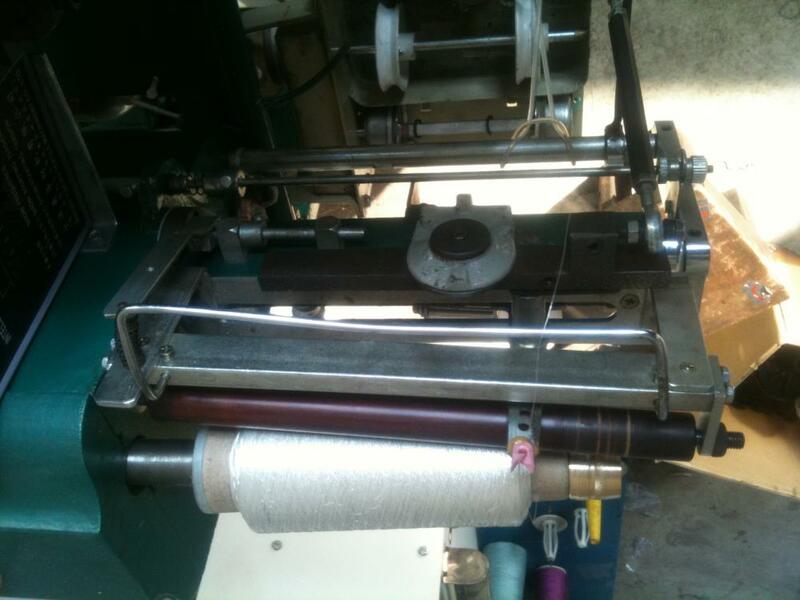 We are China Origin Factory of Spun Rayon Yarn Winding Machine. If you have any question, please feel free to contact us.